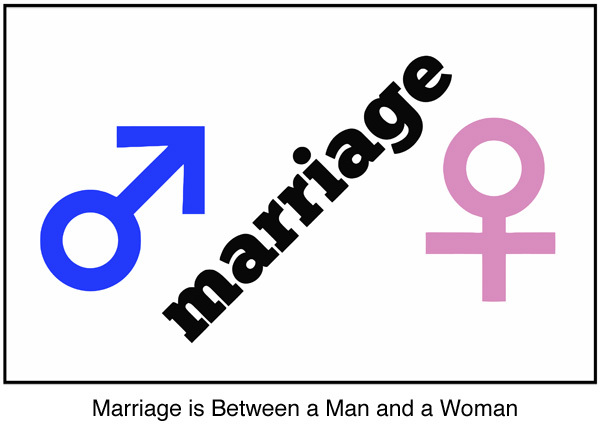 Our “Marriage is Between a Man and a Woman” symbol is an alternative for those opposing the recent “Marriage Equality” symbol and the movement behind it. 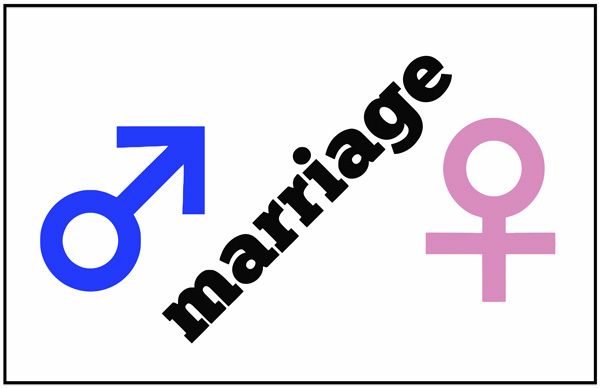 Our symbol is composed of gender symbols and text as a rebus. We supply the image as a square Facebook Profile image and in a rectangular format, with and without the phrase “Marriage is Between a Man and a Woman” printed below the image. They are available for download in multiple sizes. Just read the restriction below, then click on the size you want, then right click the resulting image to download it. Tweet The Book of Mormon really comes to life as you better understand the relationships of all the people mentioned in it. Our Book of Mormon Genealogy Chart is the result of several years of study and work. We hope you enjoy it. We especially welcome those studying the Book of Mormon in Seminary this year (2013) and hope the Book of Mormon Genealogy Chart enhances their study. LDS Seminary teachers might also consider printing paper copies for visual aids or projecting the chart on the wall when it might be helpful. 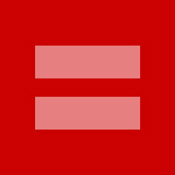 You can download the chart from the link above or by clicking on the chart. 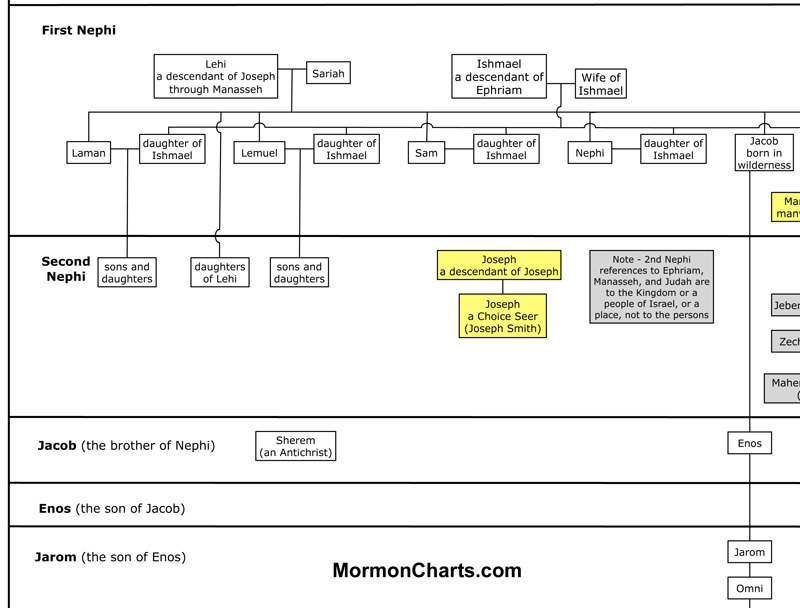 The Book of Mormon Genealogy Chart is a pdf download that is easily viewed on tablets, portables or desktops. It looks really nice on larger monitors. Please note some tablets (like iPad) do not come standard with a pdf viewer. Welcome to Part 2 of a 2 part post on the genealogy records of the 5 Civilized Tribes (Cherokee, Choctaw, Creek, Chickasaw, Seminole) in Indian Territory / Oklahoma that are now accessible online. Return to Part 1. As mentioned earlier, Emmet Starr’s book, History of the Cherokees and Their Legends and Folk Lore, is a tremendous resource for Cherokee genealogy. However, it will require an investment of some time (maybe 15 minutes) to read and understand his notation system before you can fully exploit it. In the book, Emmet Starr creates his own notation system for referencing different generations of the same family, twins, divorces, birth order of the children, those without offspring, and all the other things that sometimes happen in families. Most of these notations are placed in front of the first person’s name. Starr explains his notation system and provides examples on pages 303-305. I printed off those pages and leave them laying by my computer. The primary genealogy content of Starr’s book is on pages 305-461. His book was published in Oklahoma City in about 1921 (some publication variations exist). It was originally published without an index making it very challenging to quickly find less prominent individuals. Some modern re-printings of Emmet Starr’s book include an index of about 100 pages. One of the best known names among those researching Cherokee genealogy beyond the Dawes materials is Emmet Starr. Born in 1870 he was a medical doctor, Cherokee historian, and a Cherokee genealogist. He published a few books, best known among genealogists is History of the Cherokee Indians and Their Legends and Folklore. About 1980 when I started researching Cherokee genealogy this book was pretty rare. It was only available in a few libraries considerably distant from me. As a highly desirable, rare book it was very expensive. I recall looking what seems like just a few years ago and it was still several hundred dollars a copy on eBay. A couple years ago I discovered Starr’s book available as a Kindle book by Amazon for just a few dollars. While it was wonderful to have my own copy, I quickly discovered the Kindle version had serious problems. The complicated notation system used by Starr results in a series of numbers and symbols in front of many names in the genealogy section of the book. Somebody scanned the book, then used Optical Character Recognition (OCR) software to convert the book to text that could be used online in a Kindle book. Starr’s complex notation system did not go through scanning and OCR well, resulting in useless gibberish rending the book of little value to me. Now Emmet Starr’s book on the history of the Cherokees is available on Google Books for free. Google somehow avoided the pitfalls of the Kindle version. The Google version does not have an index BUT is word searchable, which is even better. You can search for your ancestors last name or first name if it is rare or for a parent or brother and sister with an odd name if your ancestor has a common name. Once you find your way into the system you can then use Starr’s notation system to find your relative. With some luck and Starr’s notation system, you may be able to find their ancestors and some of their descendants as well. Paper copies of Starr’s book are currently available for purchase on Amazon at reasonable prices. If you elect to purchase one you need to make sure (1) Starr’s notation system is clearly readable in that version, and (2) you get a version with the paper index. Personally, I just use the free one on Google Books. However if you are going to be traveling or involving the older generation in your research, a paper copy may prove useful. 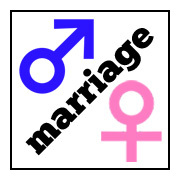 Our Mormon Wordles are created from original LDS texts and the wordle tool at Wordle.net. The process for creating wordles described below can be used to create wordles for any purpose, however we will explain it using the setting of making advanced wordles or enhanced wordles of LDS documents. Anyone can just grab some relevant texts from the Gospel Library on LDS.org library, throw it in Wordle.net and get a wordle out the other side. We take many additional steps, use several other software packages and processes to arrive at the Mormon Wordles posted on this site. To get the most out of one of our Mormon Wordles, you need to be familiar with the original text before your view them. If its been a while since you read it, follow the link if we provide one, or you can find the original text for most of them in the Gospel Library on LDS.org, or in your own scriptures. At first just take in the artistic impression of the whole piece. The font size used for each word is dependent on their relative frequency (relative number of times they were used) in the text. 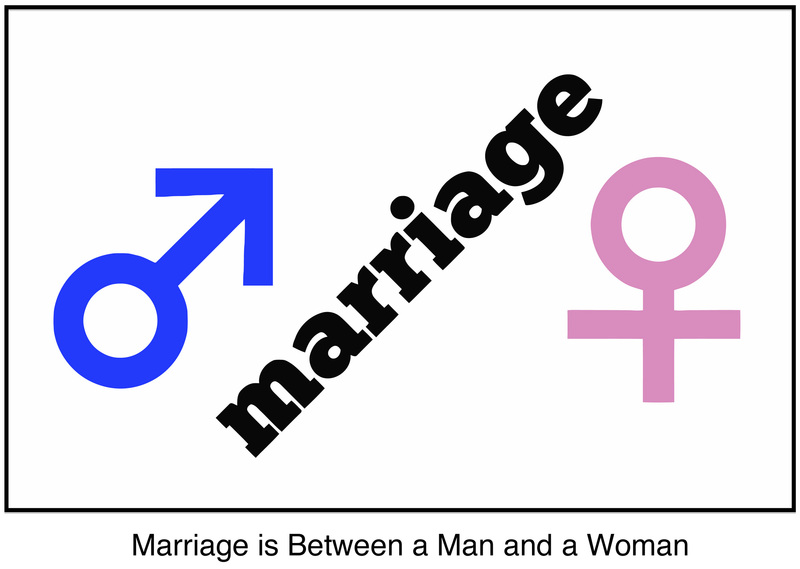 Your eyes will be quickly drawn to the larger words which were emphasized by the author. Often there will be some words in larger fonts you do not recall being used that prominently. You might later ponder on those words and how they might enhance your understanding of the text. Your eyes will then begin to run around the artwork to certain words. You will begin to recall their use in the original document. Now you will begin to see and form some associations between some of these words that may not have been apparent from your previous reading of the text. You will begin to recall certain passages or sections of the text dealing with those words or with words similar to them. Just enjoy the colors and the experience. Vol.15. No.6. (November 2009). Pages 1137-1144. The authors of this great Wordle study discuss the design and use of Wordles. Their study encompasses spontaneous observed behaviors as well as the results of a survey. Wordle is not alone in the tag cloud generator field. Somewhat similar tag cloud generators include TagCrowd, The Tag Cloud Generator, Many Eyes, and Tree Cloud. The authors cite Wordle’s ability to convey social information in a non-scientific form, ease of use by non-expert users, user creativity, and a participatory culture as among the reasons for its success against other formats. One of Wordle’s unique traits is its ability to pack words very tightly by putting some short words inside of others (like the word “felt” is inside the letter “C” of Church in our current header image). Yet one more uniqueness is the direct linearity of font size with word frequency. Other infovis (information visual) tools typically base the relationship on the square root of word frequency. The process to generate Wordles is very straight forward, yet the randomness and options allow tremendous customization of images. The authors also recognize the ability to take Wordles beyond the web by imprinting them on t-shirts, cards, and other phsyical objects (as we have done). 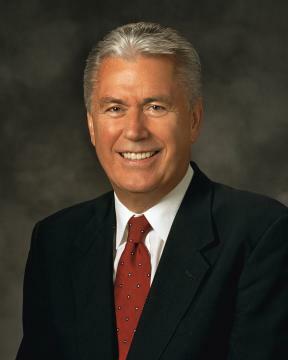 President Uchtdorf’s message was the first Mormon Wordle we created. I was fascinated by the display as I picked out the words of his message. He told us of the great blessings and of the great challenges of the Saints in Kirtland Ohio during the era of the dedication of the Kirtland Temple. Even those outside the temple saw and heard spiritual manifestations upon the Temple during the dedication. A few months after the Kirtland Temple dedication the Saints faced widespread financial difficulties, persecution, an influx of immigrants with few possessions, and other hardships. Although they had just experienced tremendous spiritual blessings, some lost faith and drifted away. President Uchtorf challenges us to be like the faithful Saints in Kirtland that held on to the Gospel. He urges us to “Hold on a little Longer”, to remember the Lord loves us, and that he will sustain us if we endure in faith to the end. I thought it was a great message and an interesting departure from the traditional “Endure to the End” talk. If we keep “Holding on a Little Longer” we will endure to the end, but its a nice new take on an old, but very important message. For many Saints currently facing economic trials and other challenges, “Hold on a Little Longer” is a do-able, less overwhelming short term goal than “Enduring to the End”. We Mormon Wordled his presentation and even used a piece of it as the header image of Mormon Wordles dot Com. One of the better known Chapters of the Book of Mormon due to its placement at the front, it is here that we first learn of Lehi, Sariah, and their son Nephi. They leave Jerusalem based on Lehi’s dream of its destruction. Before leaving, Lehi went forth among the people prophesying of the things he had heard and and seen, but they mocked him. This well known D&C missionary section was given through the Prophet Joseph Smith to his father Joseph Smith, Sr. in 1829. Verses 1 and 4 really ring out with enthusiasm. Verse 1 – Now behold, a marvelous work is about to come forth among the children of men. Verse 4 – For behold, the field is white and ready to harvest; and lo, he that thrusteth in his sickle with his might, the same layeth up in store that he perisheth not, but bringeth salvation to his soul. Elder Joseph Fielding Smith once said these seven verses contain sufficient counsel and instruction for a lifetime of study. He told us it was a revelation to each member of the Church, especially those holding the Priesthood. Then he went on to say no elder was qualified to teach in the Church or to carry the message of Salvation to the world “until he has absorbed, in part a least, this heaven-sent instruction.” (Church History and Modern Revelation 1:35). 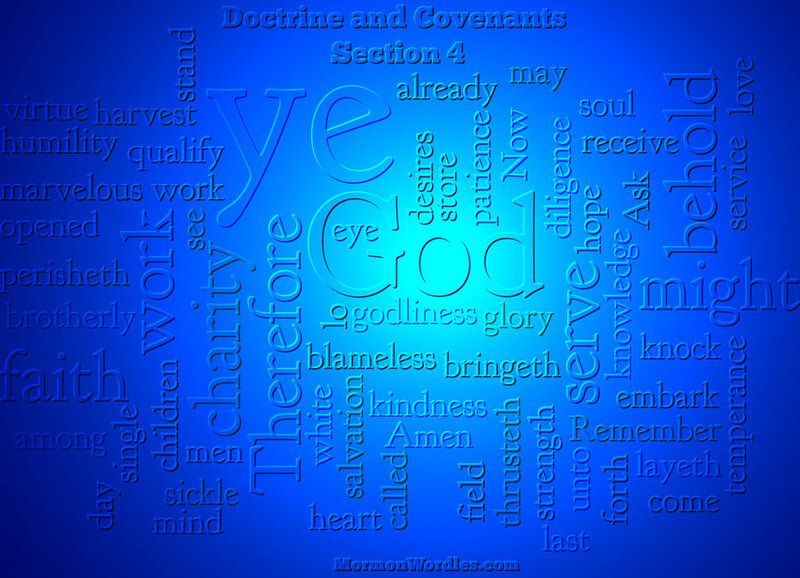 As this is one of the scriptures prospective missionaries learn, we tried to match some of that enthusiasm in our Mormon Wordle of Doctrine and Covenants Section 4. We ran it through our normal Mormon Wordle processes, then embossed it, and hit it with a some colored light. The text and wordle above were originally on our Mormon Wordles dot Com site, but were moved here in early 2017. This great bible chapter tells us of the creation of the earth, and of the creation of man, Adam and Eve. A similar account exists in Moses Chapter 2 in the Book of Mormon. 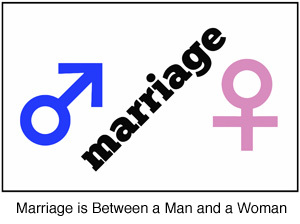 We plan to wordle it in the future for comparison. I especially like the creation of the animals, the great wales, winged fowl, cattle, creeping thing, beasts of the earth, fish of the sea and the fowls of the air. All those animals beginning to find their way around would have been wonderful to have seen. Many in the world today no longer believe in creation. We need to stand by our faith and remember we are sons and daughters of our Heavenly Father, and were created in the image of God. With water and light being abundant in the Genesis account of the creation, we elected to provide a Mormon Wordle reminiscent of the waters at creation. President Eyring points out the Savior calls those who have been faithful in their service to him “friends” (D&C 84). We can become his friend by serving others. 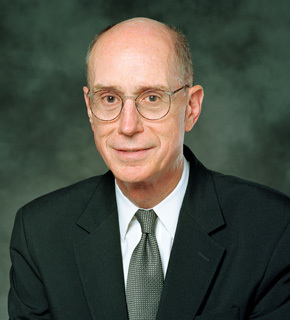 President Eyring tells us that over the next few days we will each have opportunities to be the Savior’s friend. If we are alert over the next few days, we will see others carrying heavy burdens, or have old friends called to mind we have not seen in years. We need to reach out to these people and lighten their burdens. Our Savior will bless us to feel what they feel. As we serve them, our love for them will grow. That will give us courage to reach out again to others. President Eyring also recounted how old friends had reached out to him in the past in his time of need across many miles and years when only Heavenly Father could have told them of his burdens. Its a great feeling to reach out to old friends in their time of need, and soothing when they do the same for us. May we all follow his counsel and be especially alert this month for these opportunities to grow and to become the Savior’s friends.